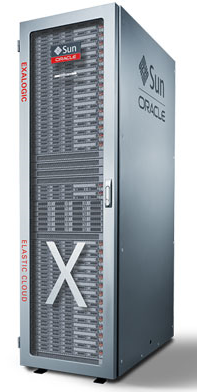 Last week the Oracle Exalogic Elastic Cloud product management team hosted 19 companies who run on Exalogic in Santa Clara, California to get a sneak preview of the upcoming release of the Exalogic Elastic Cloud Software (EECS). A total of 26 people from seven countries attended the Exalogic Beta, and all were unanimously impressed by what they saw and experienced. The PM team provided three days of hands-on-labs, in which participants learned about the powerful new features being incorporated into this release, coming later this calendar year. All of the hands-on labs were completed on time with 100% success. Nineteen customers (19 IaaS tenants) created almost 100 VMs successfully as part of the JCS and IaaS operations and application deployment labs, and all of the IaaS VM CRUD operations were performed by 19 customers in parallel with 100% success. Four partner companies and 15 customer companies attended the beta, providing valuable insight and feedback to engineering and product management, and are now eagerly awaiting the new release. "We like the new option to run and manage virtual server backups. 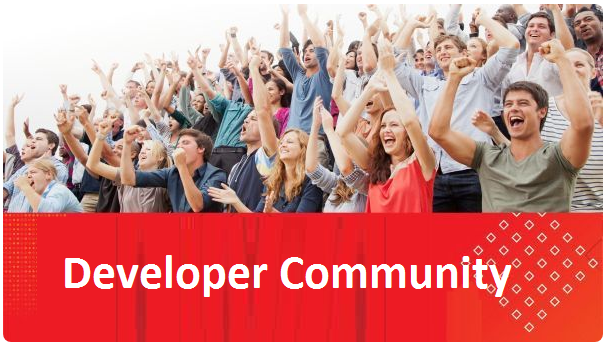 We are very impressed with the new API code and the OEM UI development," said one participant, while another customer added, "we believe that the Oracle teams paid attention to us customers and they will take our comments and suggestions seriously, so they are included in coming releases." Read the complete article here.